Traffic fatality rates among less educated people in the age group of 25 and older have increased. Improvements have been seen in road safety over the past few years, but these improvements have not impacted all citizens evenly, according to a recent study published in the American Journal of Epidemiology. Traffic fatality rates among less educated people in the age group of 25 and older have increased over time. Even though road fatality rates have plummeted over the past two decades, the improvement “obscures a surprising type of inequality: The most disadvantaged are more likely — and have grown even more likely over time — to die in car crashes than people who are well-off,” says a recent report by the Washington Post, referring to the new research published in the American Journal of Epidemiology. The number of fatal traffic accidents have been reduced considerably with the improvement of car safety features and the enforcement of strict laws against intoxicated driving and traffic violations. While this is the positive side of the story, the other side stresses the inequality of vehicle accident victims. The new research shows that people coming from poor socioeconomic backgrounds account for a large percentage of vehicle accident deaths. The research analyzed motor vehicle accident mortality data for people in the age group of 25 or older. The researchers compared fatality rates of the respondents with a college degree with those who did not have a high school diploma. 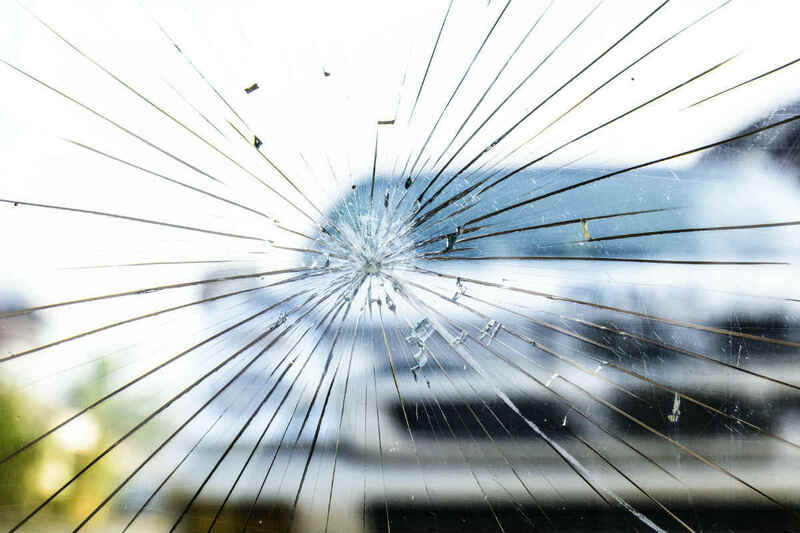 According to the findings of the study, fatality rates of less educated people saw a considerable increase over the years, although the country has experienced massive improvement in road safety since the 1990s. Those with more resources can afford to install high-tech safety features in their vehicles. “As we increasingly fantasize about new technologies that will save us from our own driving errors — cars that will brake for us, or spot cyclists we can’t see, or even take over all the navigation — we should anticipate that, at first, those benefits may mostly go to the rich,” says the study. If you have lost a loved in a car accident, you may be left in financial distress.. Contact a St. Louis accident lawyer to understand your legal rights. Call The Hoffmann Law Firm, L.L.C. at (314) 361-4242.